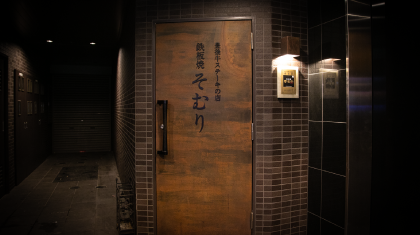 "Bungo Beef Steak Restaurant Somuri"
has now been doing business for 30 years. from many of our customers. 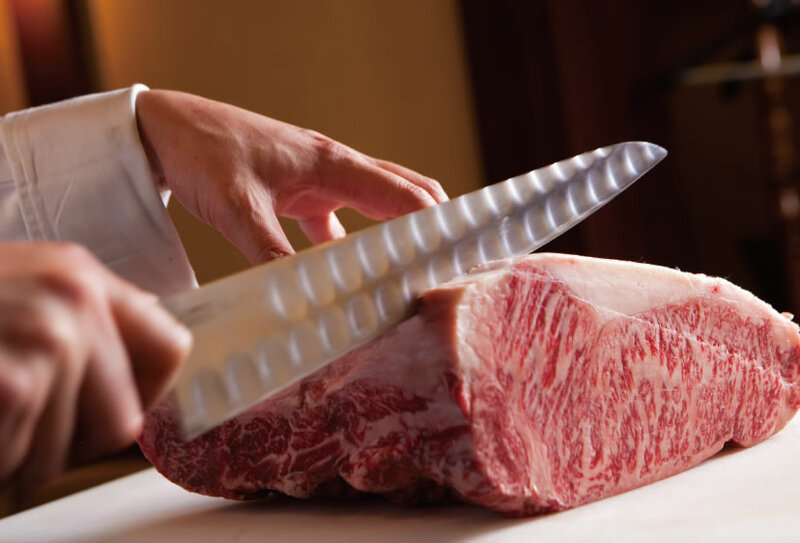 Our desire to have customers enjoy the true original flavor of meat is contained in each steak. 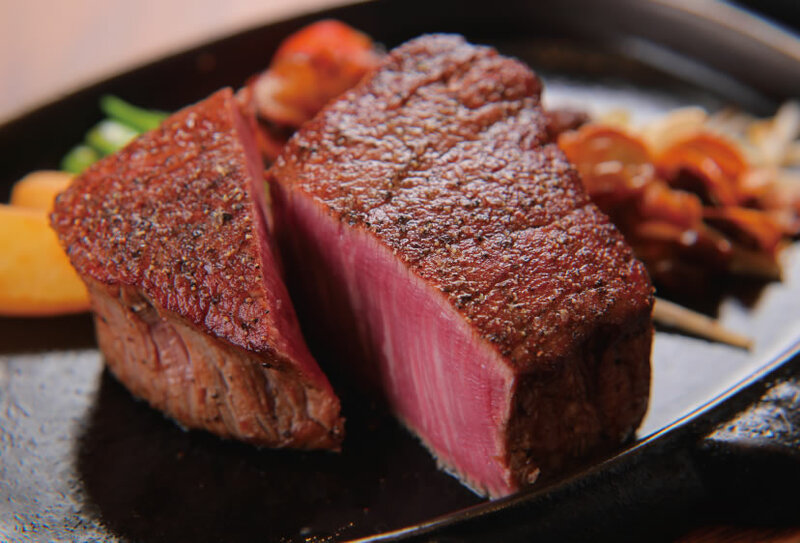 Only at a long established steak house like ours can you enjoy carefully selected, thick Bungo Beef steaks that are served at the peak of their deliciousness. at the peak of its deliciousness. 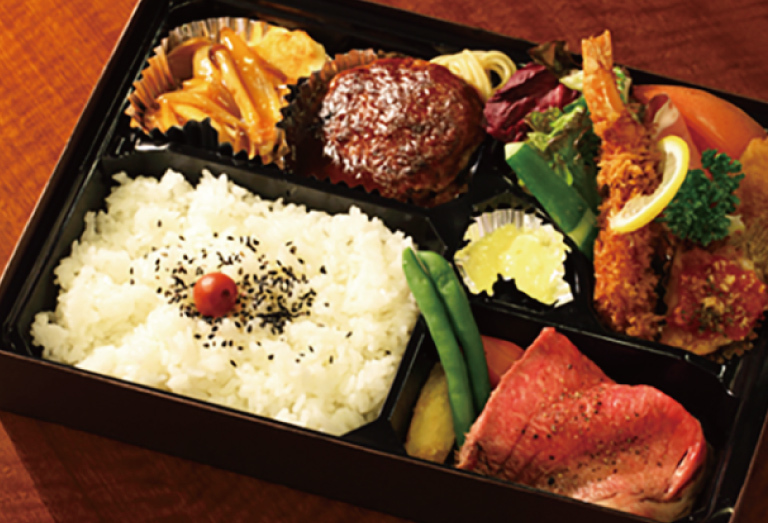 At Somuri, we not only serve dinner and lunch, but we also have a takeout menu which includes lunch boxes. 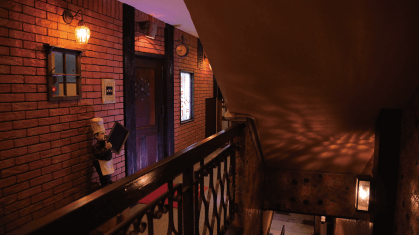 Our abundant menu not only includes carefully selected Bungo Beef steaks, but also beef stew, beef fillet cutlets, an a la carte menu, and drinks. 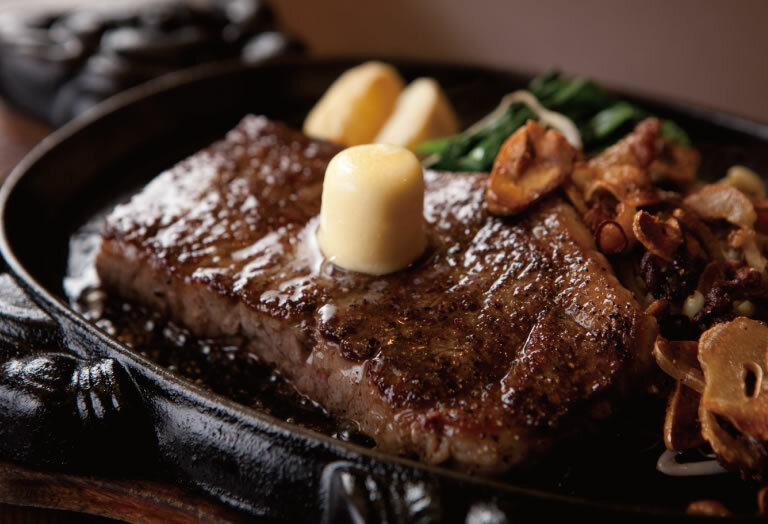 How about trying an extravagant Steak Lunch? 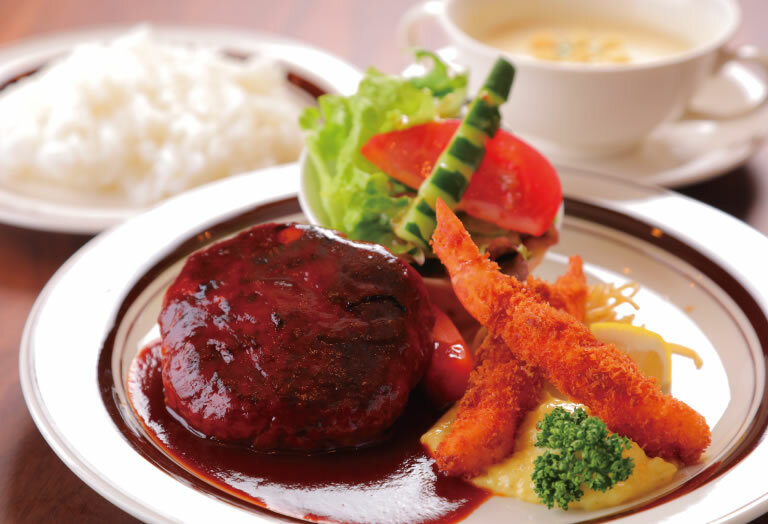 Besides the Steak Lunch, the Somuri Lunch and the special Hashed Beef Rice are also popular. Enjoy the taste of Somuri at home. Our takeout menu includes western style lunch boxes and dressings. Copyright (C) Somuri. All Rights Reserved.